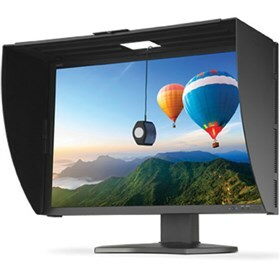 The NEC HDPA30-2 is an adjustable monitor hood designed for select NEC 30" professional desktop monitors. It includes a door that allows access for a calibration device. The NEC HDPA30-2 has many exciting features for users of all types. See the NEC HDPA30-2 gallery images above for more product views. The NEC HDPA30-2 is sold as a Brand New Unopened Item.